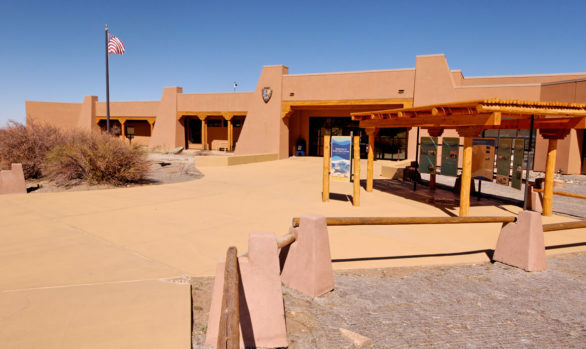 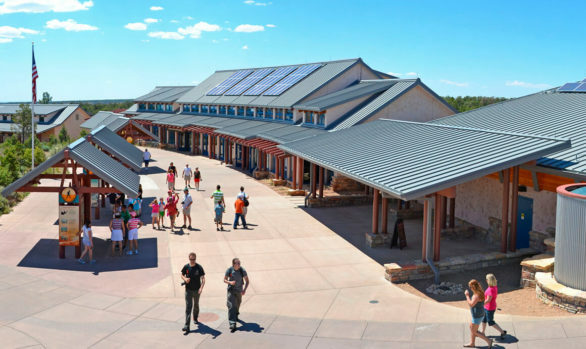 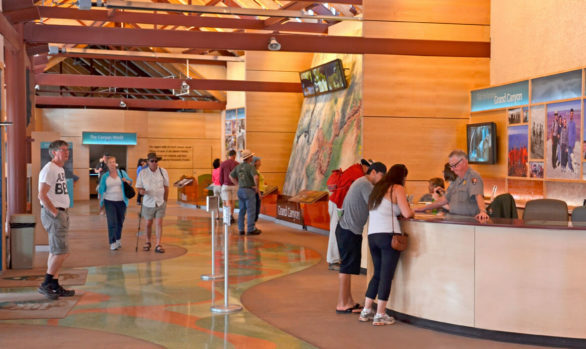 An essential first destination for park visitors, the visitor center tells the story of the park’s rich geological and natural history. 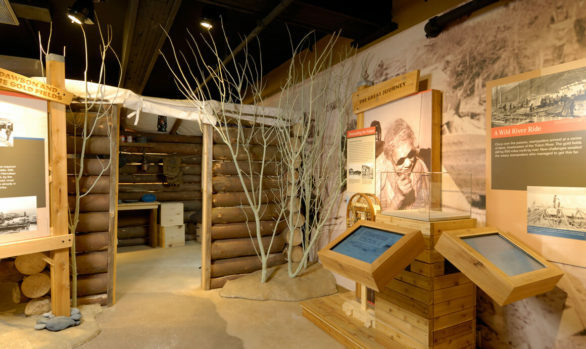 Large-scale recreations of rock features give the experience drama and scale while providing structure for exhibit elements. 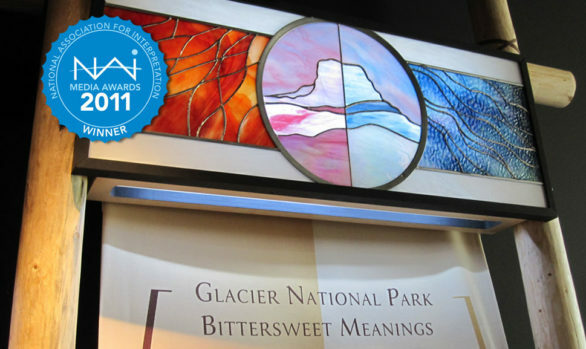 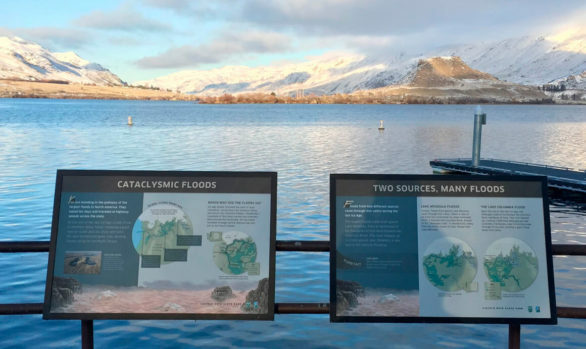 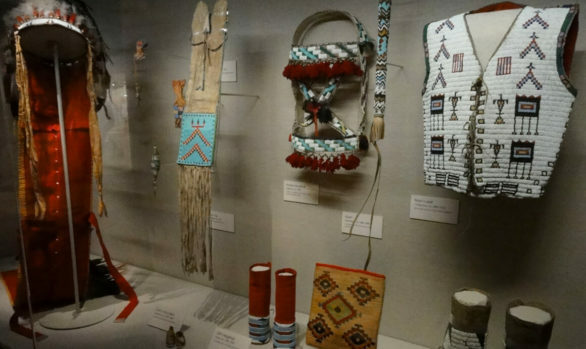 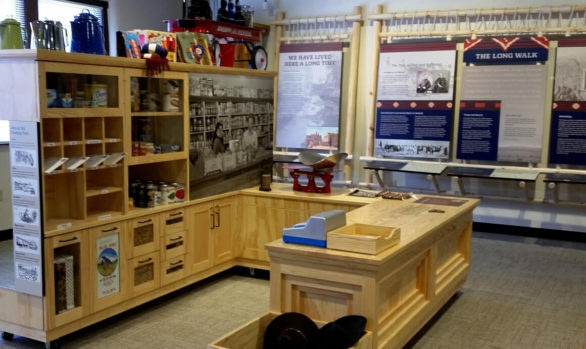 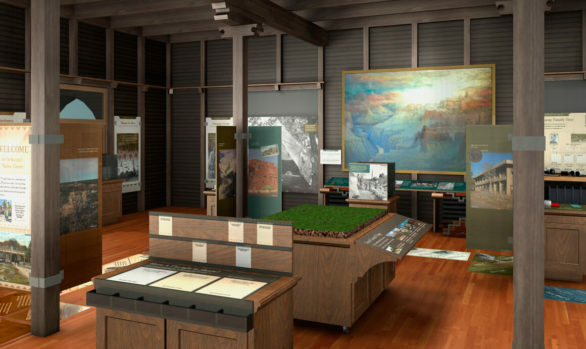 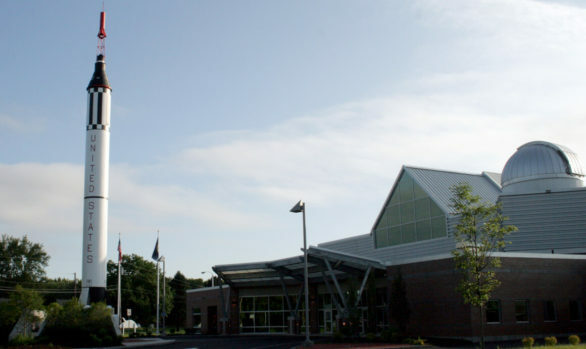 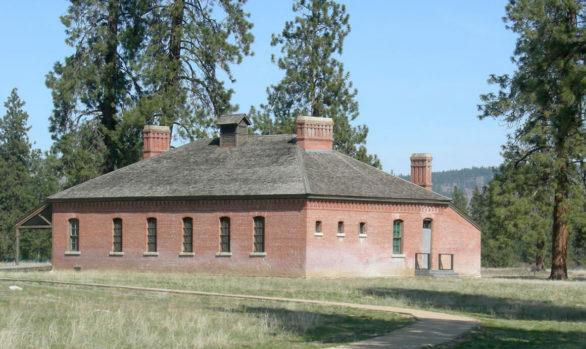 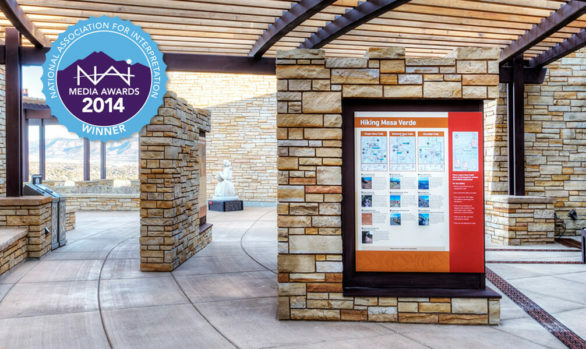 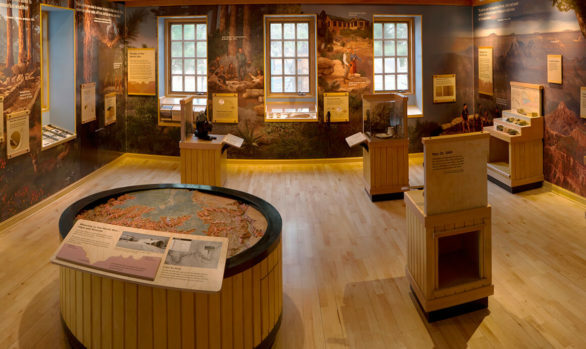 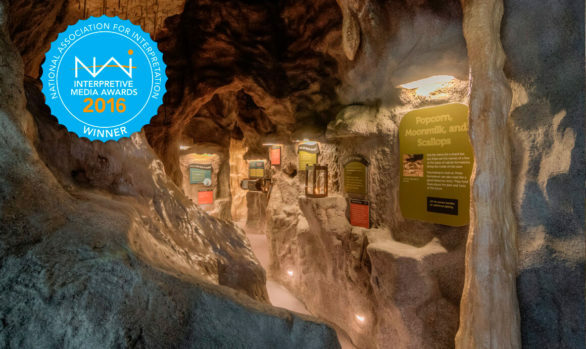 Multimedia exhibits help visitors plan their trip and make a hands-on connection with park resources before they venture out. 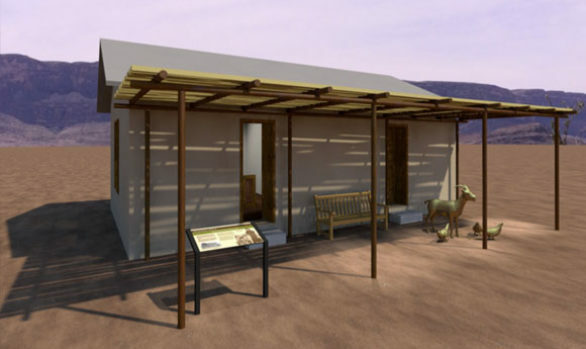 Working in collaboration with architects VCBO, EDX began with consultation on a building that takes advantage of impressive views of rock features outside, making the interior of the space a continuation of the exterior geology.